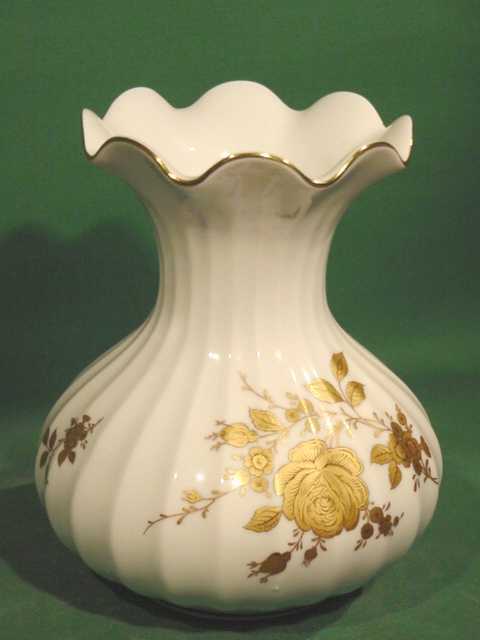 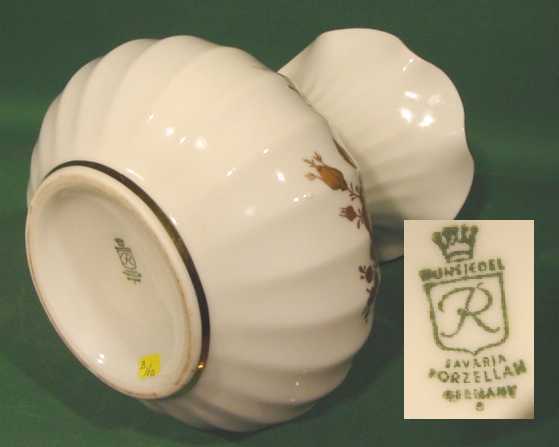 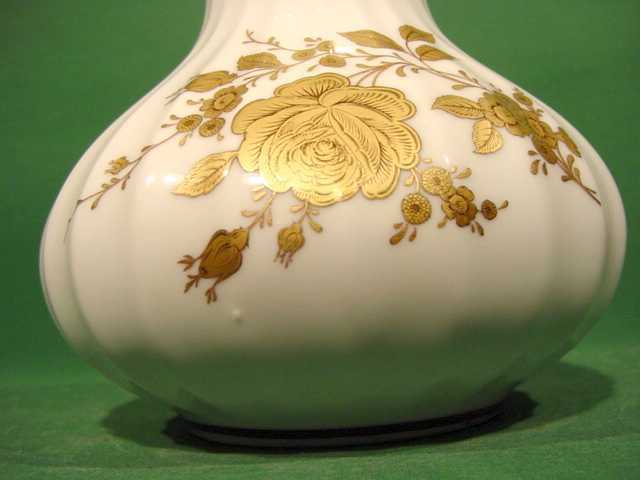 It is my pleasure to offer you this marvelous white and gold porcelain vase produced by Retsch & Co Porcelain Factory (1854-present) in Wunsiedel Bavaria Germany. 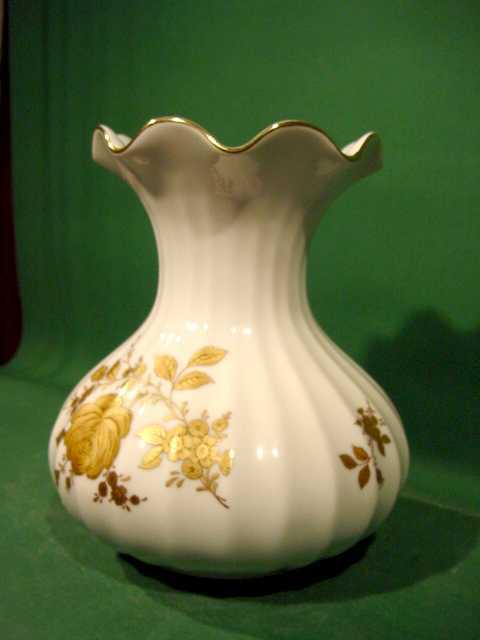 A totally white vase with a refined floral decoration in gold. Marked at the bottom with the factory mark. 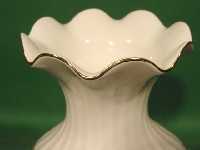 DIMENSIONS: Height is 7¾ inches, widest diameter is 7 inches. 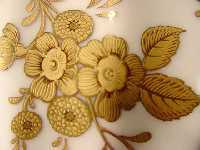 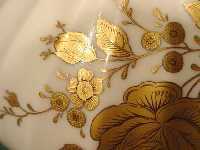 Click the button below to add the Marvelous White and Gold Porcelain Vase Bavaria to your wish list.